For years, the CSU Baseball team played at Ram Field on campus just across from Moby Arena. In 2007, the university approved the building of a new indoor football practice facility and expansion of the student recreation center. 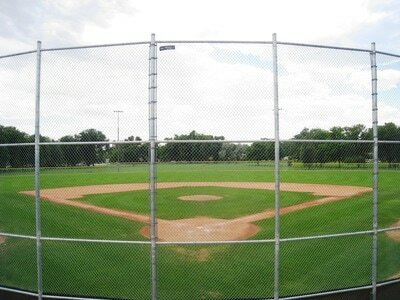 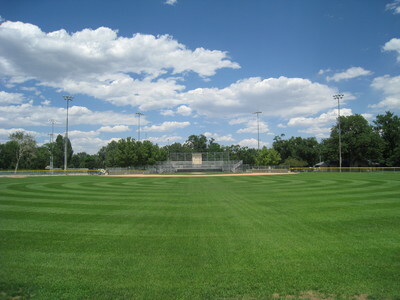 The team was able to play most of the 2008 season on Ram Field until construction left the team without a field to practice on a week before the Regional Tournament. 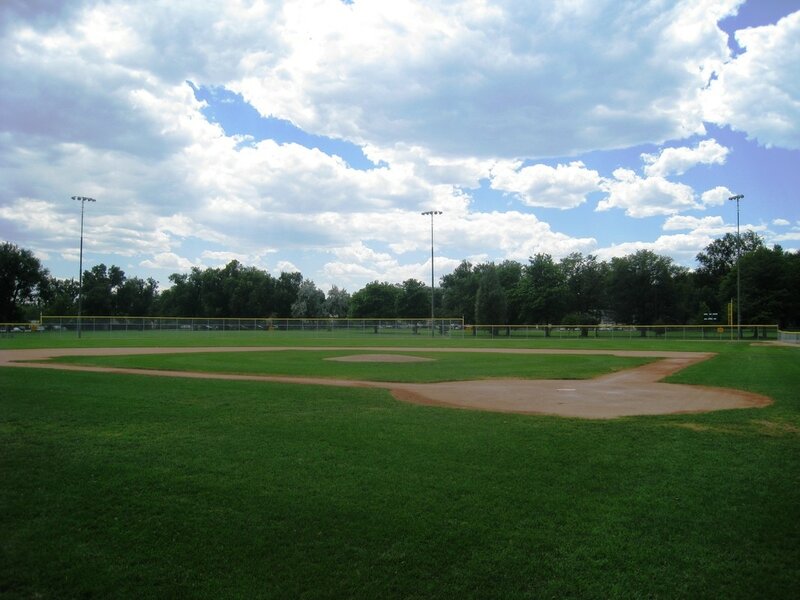 Despite having the field taken away at the most important time of the season, the Rams left for Kansas and advanced to the World Series to win their fourth NCBA World Series. On September 7, 2008 the Rams officially called City Park South Field home with a dedication ceremony. 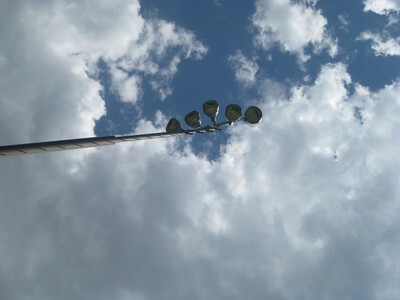 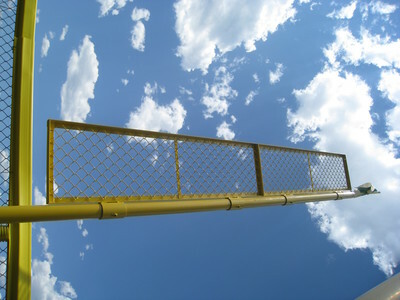 While the field existed before the baseball team called it home, many improvements were made to make the stadium ready for college baseball. 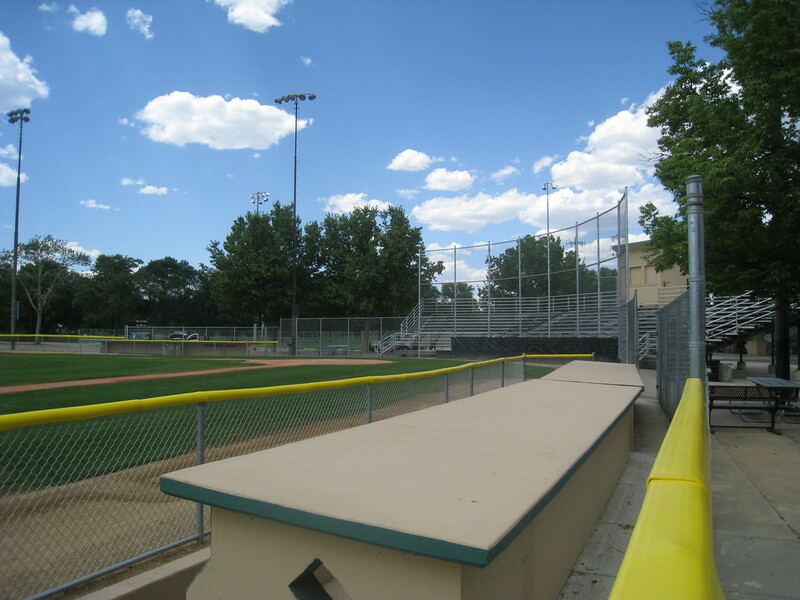 The university and the city of Fort Collins worked together to create an adequate home for the baseball team - which will also share the field with the city as well as the Fort Collins Foxes. 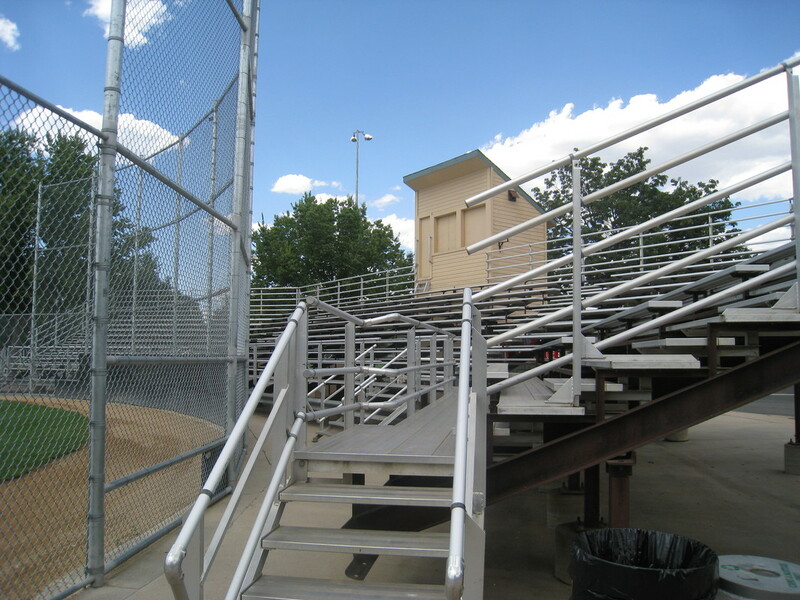 "Sport Clubs and athletic competition are an integral part of the student experience at Colorado State," said Blanche Hughes, vice president for Student Affairs at Colorado State. 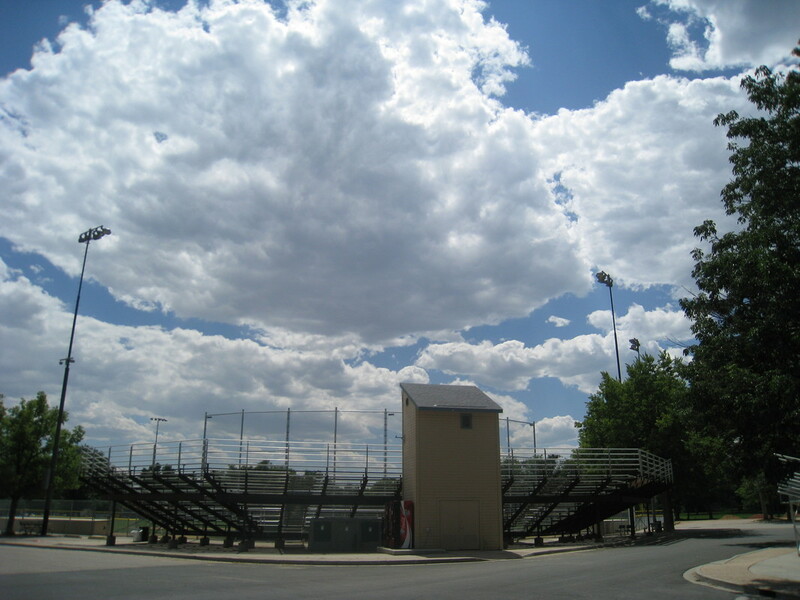 "When we identified the need to restructure the fields on campus to accommodate more CSU students in sport activities, we made a commitment to find a new home for the baseball club team. 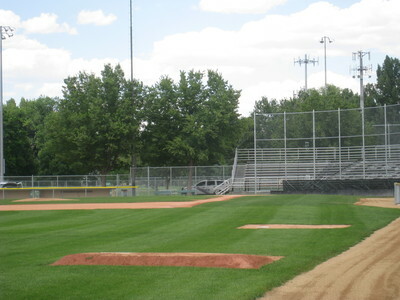 We are very pleased that the partnership with the city of Fort Collins could result in a facility that creates this new home for our highly successful baseball club team, while also creating a public baseball facility in the city of Fort Collins."